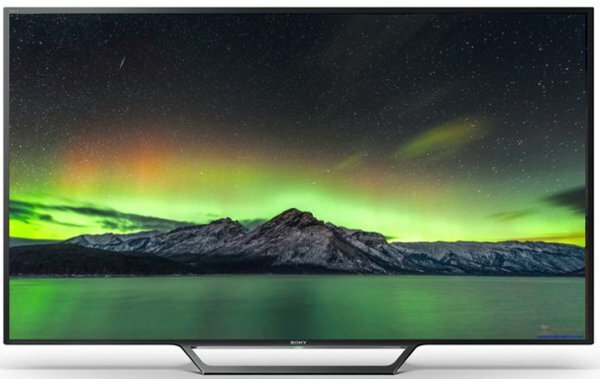 Sony Bravia W602D 32 inch smart LED TV has HD resolution, 5 W x 2 TV audio power output, 24p true cinema, advanced contrast enhancer, motionflow XR 240, x-reality pro, screen mirroring, wi-fi direct, built-in wi-fi, USB and HDMI. This product sony bravia w602d television comes with 5 years service warranty. 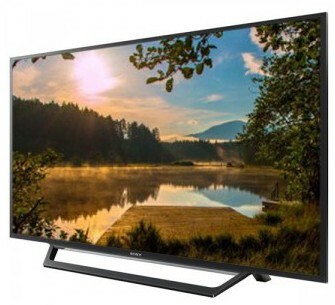 Visit showroom or call to buy the sony bravia w602d television from Dhaka, Bangladesh.